What Types of Siding are Paintable? As a professional painting company, it is important to approach all jobs with a consistent and replicable approach. While consistency is incredibly important it is also very import to recognize that each job will be unique and require the expertise to get the job done correctly. A significant element of expertise involves using the correct product and application for the type of material being painted. 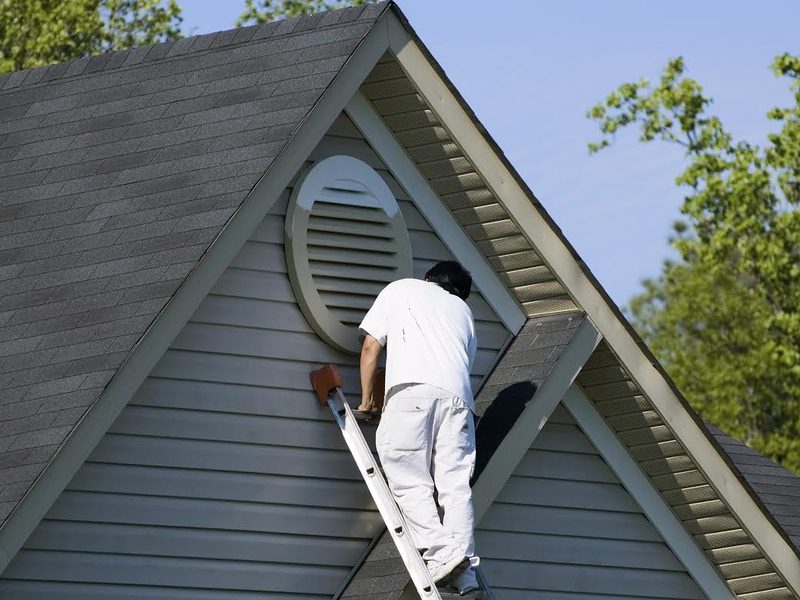 For most houses the siding will be the largest surface area of the home but what type of siding can be painted? What type of siding does my home have? Houses are sided in a wide range of products, wood, metal, vinyl, composites, brick, stone, and even asphalt or old-style asbestos. Once the type of material is identified selecting the correct product and application becomes critical. The good news, all siding types are paintable. As professional painters we most often encounter wood sided homes. The reason wood is most common is because not only does wood siding require the most maintenance it is also the least likely to be painted prior to installation. 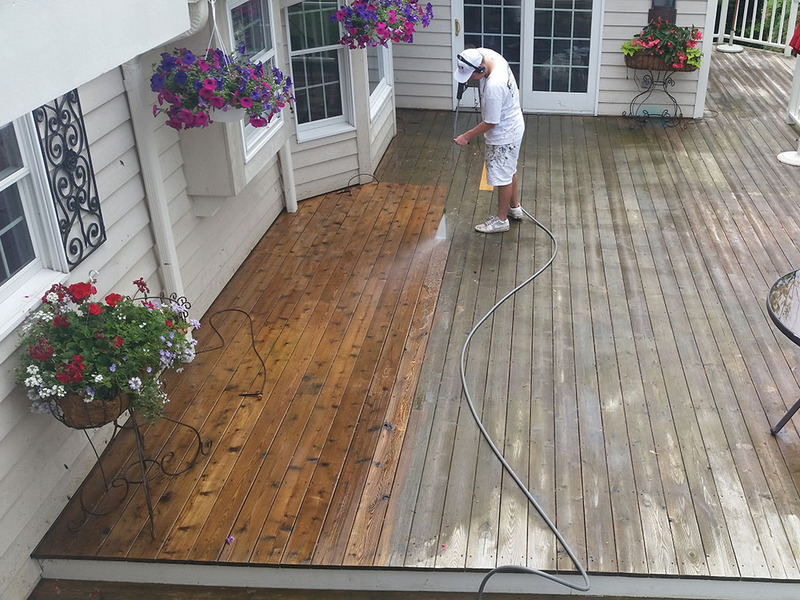 We paint wood siding for two reasons aesthetics and to protect the wood from the elements. The average life span of paint on a wood exterior is 6-8 years. Porous woods like cedar or redwoods require the added protection of a semi or solid color stain for maximum protection. Because the surface is not smooth a penetrating product is required to properly bond and protect the wood. For woods that have a smooth, hard surface, selecting a product that will bond to that surface is critical. 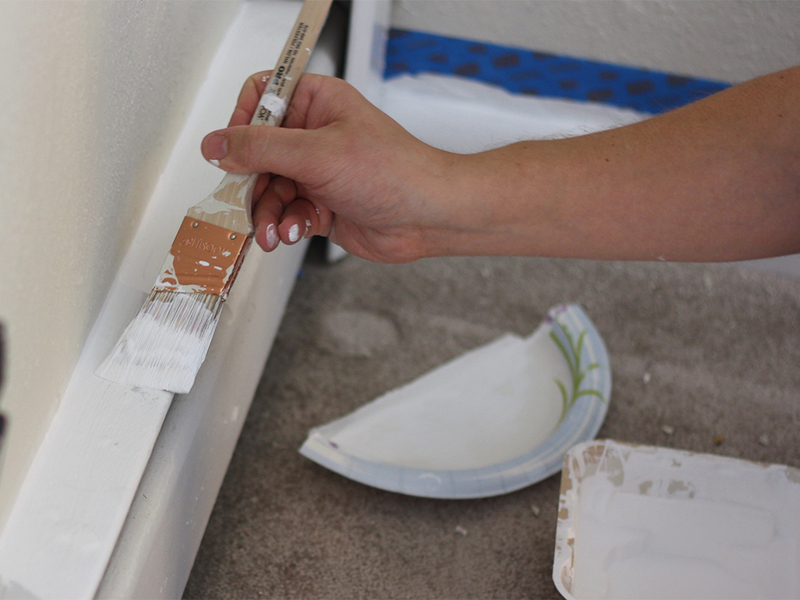 Paint experts can help you determine an appropriate product that will not peel and protect the wood from the elements. Metal or fiber cement siding are also very common siding types. Often these types of siding come prepainted from the factory prior to installation. However, over time, these finishes will fade or peel. It is also possible that the siding was only factory primed and requires a top coat of paint. It is recommended that high quality acrylic paints are used when painting of repainting these types of siding. The most important first step is to make sure the surface is clean and free from dirt or chaulking prior to application of the paint. It should also be noted that a spray application of paint can yield the most attractive, stiple free and brush stroke free appearance for these types of siding. Vinyl siding is also very commonly used as siding on many homes. While it is true vinyl will last decades before it discolors, it too can be painted. So, whether it is looking shabby or its just time to change the color choosing a vinyl safe color is key. Vinyl is paintable when the paint chosen doesn’t have black as a colorant. When a color is not vinyl safe the vinyl may warp from the heat of the sun. It is best to consult with the paint manufacturer to determine if a color is truly vinyl safe. Siding types are nearly as diverse as the architectural styles of the house they cover. While we discussed only a few of the type of products and application methods, it is important to use the right product and apply it in the proper way to create beautiful, long lasting results for your homes siding. Professional advice, guidance, and workmanship is key to your home looking it’s best, regardless of siding type, and the most effective way to invest your money on your number one investment. Should I paint my house before I sell? 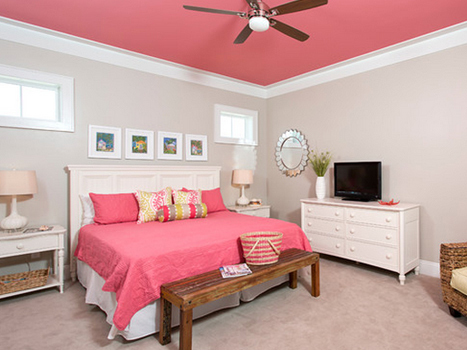 What is the Best Color for a Ceiling?